If you saw my last blog post you know that I've moved home from New York. But how could I leave the US before doing a bit of exploring? Balitmore, Philedelphia and Miami were all to come, but not before a visit to the Deep South to meet my online friend, Nomi. Nomi is a true creative, and we both love getting stuck into a project, so we decided to work on a video while we were together. 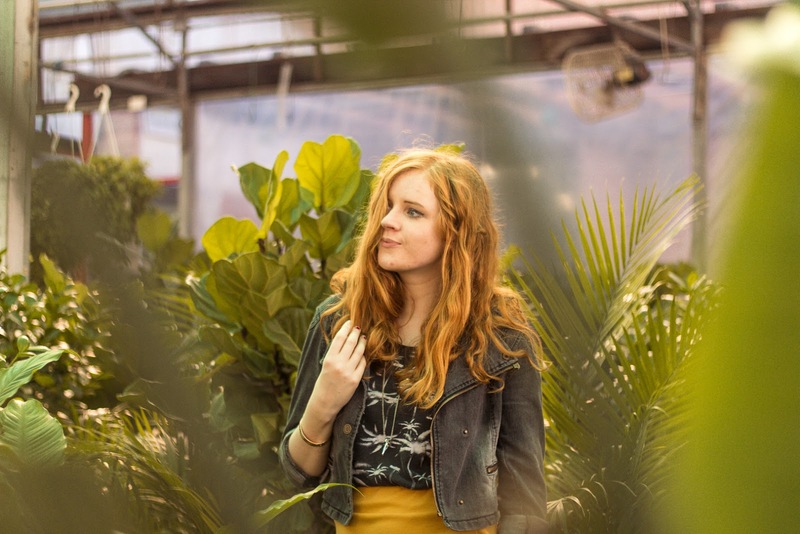 And of course, I had to get some cool portrait shots as I explored this urban jungle. So everywhere we went, the camera came too. We're still working on the video, so until that drops in 2018 check out my portraiture. Dallas surprised me. Nomi had mentioned that it was fairly young and creative, but I didn't realise just how artsy and goddamn cool it would be. 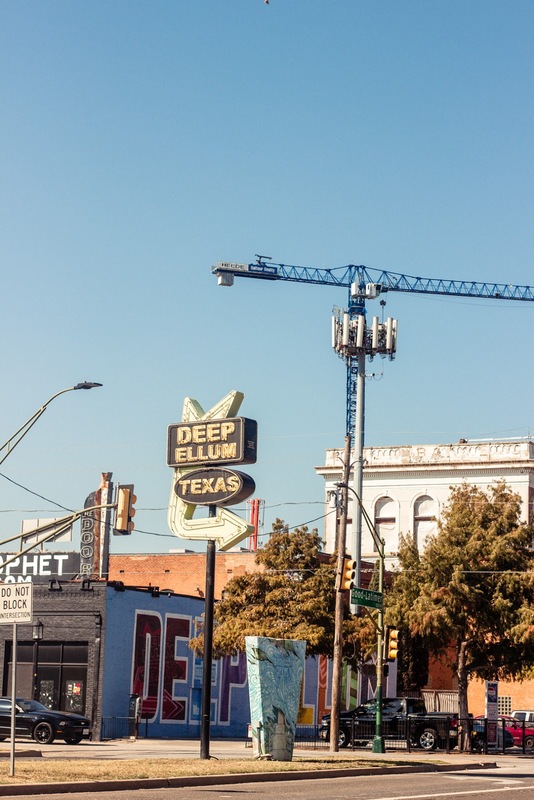 Deep Ellum is where its creative side is on most on show. Art is found on every wall, and there are plenty of quirky bars and shops to keep you entertained. Though for Nomi and I, it was all about finding the most aesthetically pleasing walls to take portrait photos. Hey, that's just how we roll, even on a holiday. It might not sound like it, but I did get do some touristy stuff! 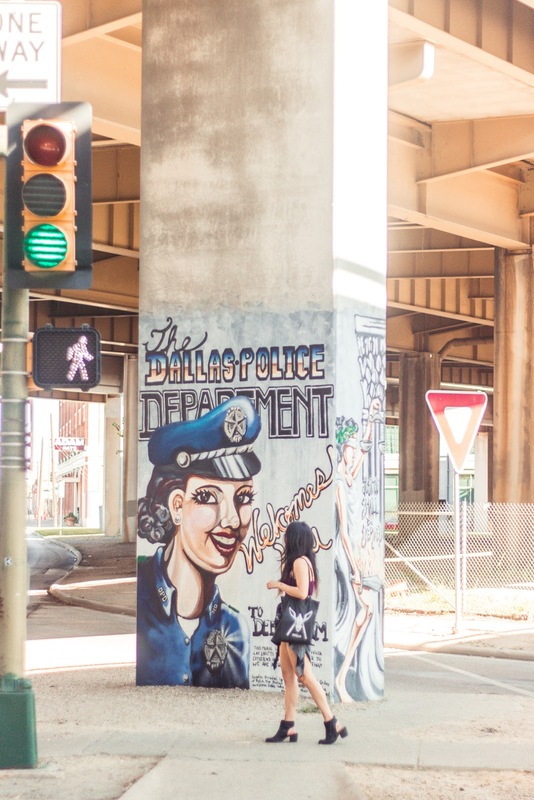 I'm saving all that up for another post, where I'll be sharing my recommendations for what to do with 24 hours in Dallas. 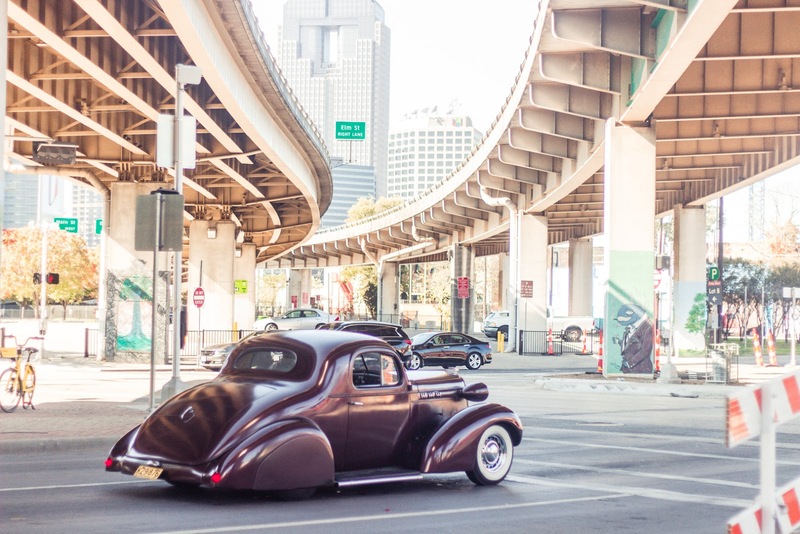 For now, I hope you got a little taste of Dallas from these photos. Watch my vlog below to see what I got up to on the first two days of my stay.